Just Cause 4 (game, 2018). An action-adventure video game by Square Enix. Developed by Avalanche Studios, Square Enix, Just Cause. Official Trailer. 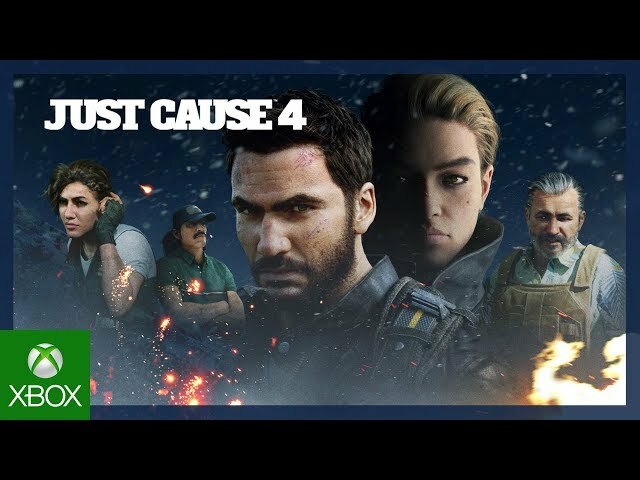 Just Cause 4 is an action-adventure video game by Square Enix, developed by Avalanche Studios, Square Enix and Just Cause. 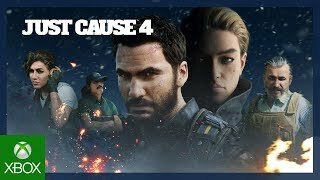 Just Cause 4: Launch trailer. The game is set in a fictional South American country called Solís, which is home to extreme weather. Rico Rodriguez takes on the Black Hand, the world's most powerful private army run by Gabriela Morales, a newly introduced character. 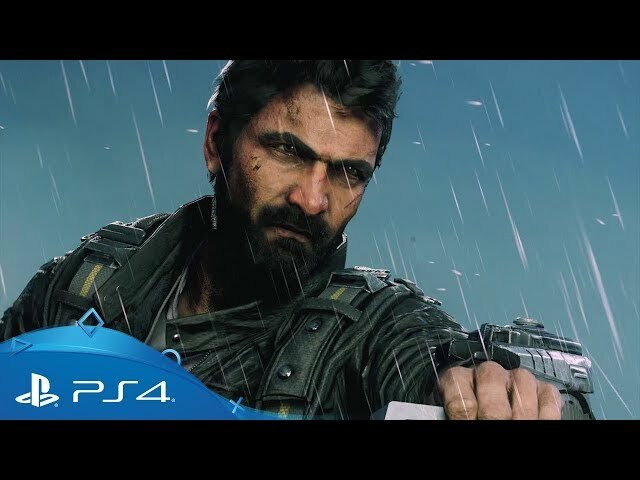 The Black Hand served as a mercenary group to dictators Salvador Mendoza of Just Cause and Sebastiano Di Ravello in Just Cause 3. When Rico is shown evidence that his late father was working with The Black Hand, he plunges into the South American nation of Solís, the homeland of the Black Hand in search of answers. 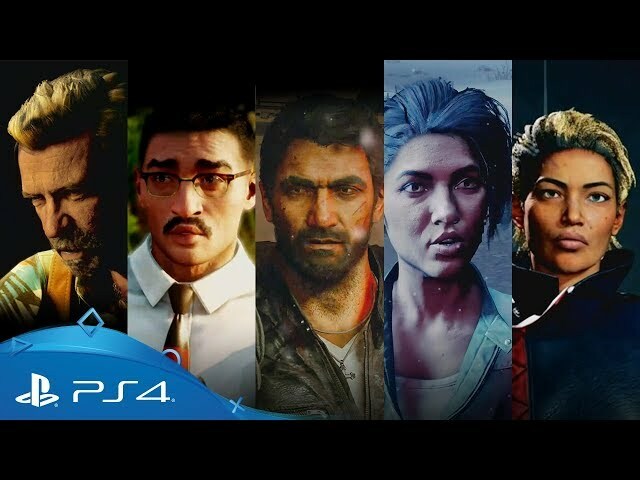 After the events of Just Cause 3, Rico Rodriguez is approached by a Solís native, Mira Morales, who convinces him to come to Solís to uncover the truth about Project Illapa, a project aimed at creating weather cores able to control the weather and generate storms, and one which Rico's father, Miguel Rodriguez, had a part in creating. The project is run by the incumbent Solís leader, Oscar Espinosa, who maintains tight control over the people of Solis. After a failed attempt at deposing Espinosa, and a run-in with his private army, the Black Hand, led by Gabriela Morales, Rico forms an army of his own with Mira, named the 'Army of Chaos', aimed at taking down Project Illapa and ending Espinosa's regime. Along the way, he meets up with Luis Sargento, an eager commander of the Army of Chaos, Izzy, a hacker, Garland King, a filmmaker obsessed with filming stunts in Solís, and Javi Huerta, an archeologist wishing to uncover the history behind Solís and the Espinosa legacy. As Rico sets out to destroy the four prototype weather cores being tested in Solís, he also meets up with Lanza Morales, Mira's uncle and a scientist who worked on Project Illapa, César, a former pilot turned conspiracy theorist, and Tom Sheldon, Rico's old handler at the Agency. 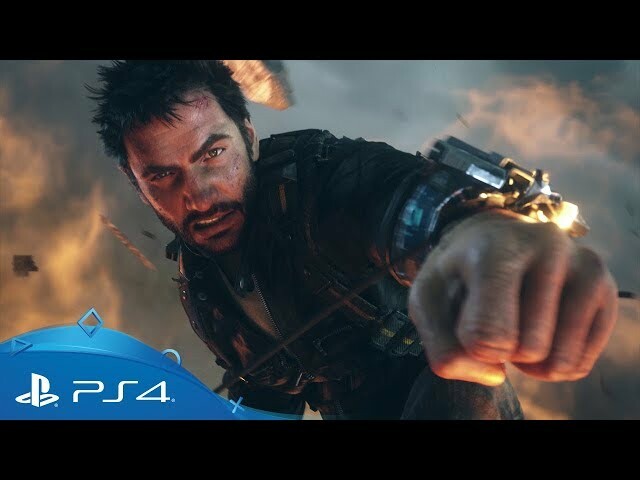 Just Cause 4 was scheduled to be released by Square Enix on December 4, 2018.